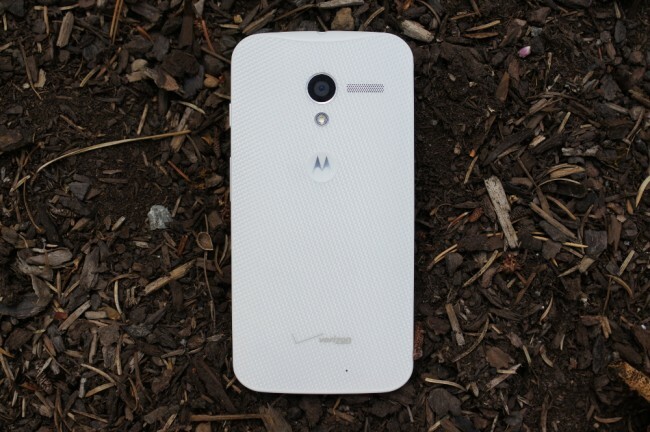 Invites to a soak test of a software update for Verizon’s variant of the Moto X were sent out this afternoon, which we’d imagine will be for the camera-focused update that has hit every other carrier variant over the last couple of weeks. As you are all well aware, the AT&T, Sprint, T-Mobile, and US Cellular variants have all received a similar update, that not only dramatically improves the camera experience (before and after pics), but fixes a number of bugs as well. It’s the update you have all been waiting for. Well, until Kit Kat becomes official. Click this link — XXXXX — to take the enrollment survey if you wish to take part. Note that you must be a member in good standing of the Motorola Owners’ Forums to be included. The registration window could close without notice so please respond as quickly as possible. There is no telling at this point when the test will start or when it will be approved and then sent out to all users, but this is a step in the right direction. Verizon Moto X owners, you are next! Cheers D, B, M, N, J and E!